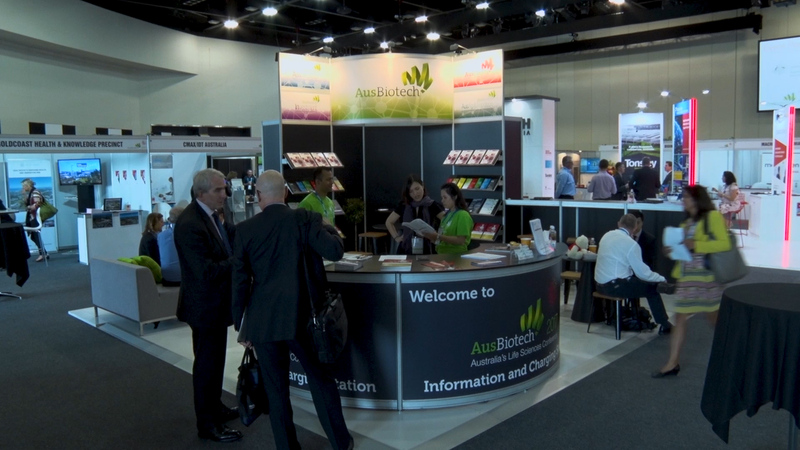 AusBiotech 2017 is the largest life sciences conference that has been held in Australia. Living Stories was asked to profile South Australian companies and provide social media content throughout the conference for TechInSA. It was an eye-opener to learn about all kinds of new technologies and innovations being created in South Australia’s biomedical industry. We had the opportunity to film within the new BioMed City, at SAHMRI and the Tonsley precinct, highlighting businesses and people making exciting discoveries and leaps forward in science. There was a real buzz around new jobs and developments and we created over 30 pieces of film content during the conference.